 The UK Safety Store provide a range of forklift truck signs highlighting the need for caution as fork lift trucks are operating within a certain area. Fork lift trucks can be extremely dangerous and could cause death in the event of a collision, with that being the case it is vital that appropriate signage is used in areas where fork lift trucks are in operation. If you are a business owner you will need to clearly identify areas where fork lift trucks operate to comply with health and safety laws, these forklift truck signs sold from the UK Safety Store allow you to do just that.